Military Haircuts | Photos, Tips & More! Military haircuts are not only short, they also look sharp. 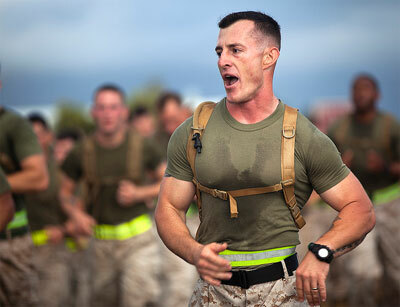 The Marine Corps’ haircut, in particular, sets the warrior apart with its cool, macho statement. Not a G.I.? Don’t despair! 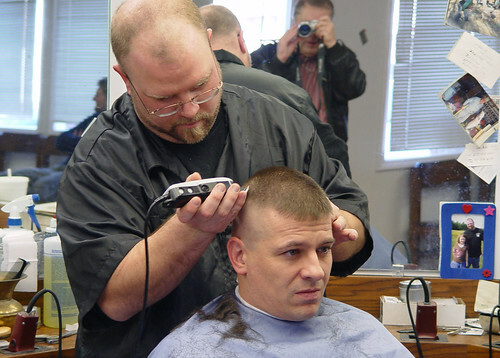 Non-military barbers and stylists can easily replicate the style of cut that is used by the U.S. military. With the basic or buzz cut, an electric razor is used to give an extremely short cut that is the same length all over the head. With a flat top haircut, the hair is either shaved or cut very short at the back and sides of the head. The top is left longer and cut flat. 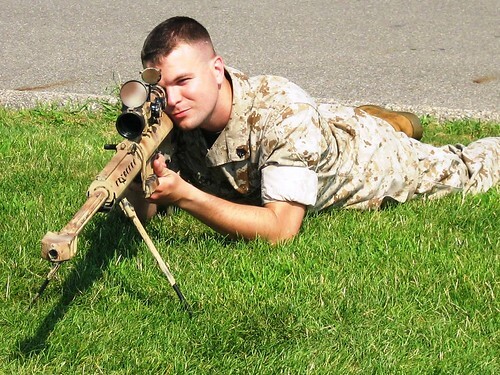 The high and tight cut is common to the Marine Corps. An electric razor is used to trim the hair at the back and sides very close to the head. The top is cut flat, and is faded to follow the shape of the head. Military haircuts are fairly easy to maintain. A professional trim on a monthly basis will retain the sharpness of the cut. At home care can include a weekly razor trim behind and around the ears if required. A military haircut looks good, no matter how you’re dressed. The cut is as suited to jeans as it is to a suit and tie. 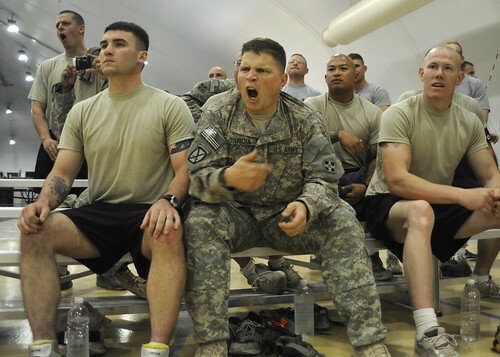 Make the change to a military haircut today! You will stand apart from the crowd – and you will look terrific sporting the coolest and most masculine of haircuts. Yes sir! 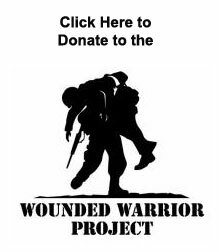 Please support the brave men and women who gave so much for our freedom.